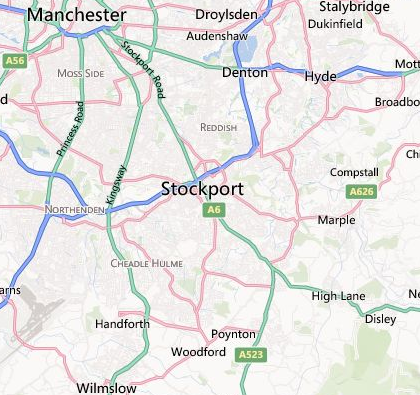 Based locally near Stockport, A1 provide a range of clearance services all over the area and it’s localities. Our customer testimonials section point to a strong reputation and a vast quantity of satisfied customers. Weather it’s domestic clearance, or removals please contact us for a brief chat about how we can help you regarding our range of services, a concise list of which can be seen below. We have worked extremely hard to provide these services in a friendly, efficient, and professional manner, so if you are interested in any of the above please don’t hesitate in contacting us.